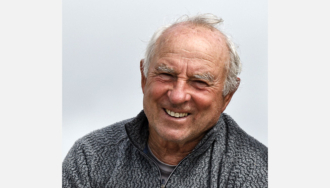 Ten years after its original publication, Penguin Books has released a completely revised and expanded edition of Yvon Chouinard’s classic memoir, Let My People Go Surfing: The Education of a Reluctant Businessman, with more than 40 percent new material and featuring a new foreword by Naomi Klein, author of the bestselling book This Changes Everything. In the new edition, Chouinard explains how his business and environmental views have evolved in a decade marked by global recession and intensifying environmental crisis as well as unprecedented success for his company—bringing great opportunities as well as hard challenges for Patagonia along the way. 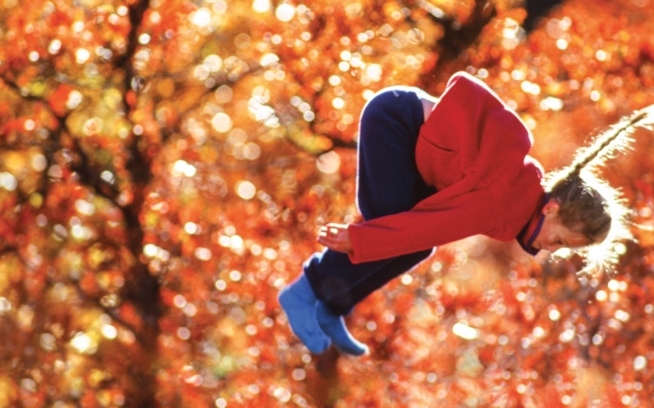 We are pleased to share the preface from the second edition with you today. The original intent in 2005 for writing Let My People Go Surfing was for it to be a philosophical manual for the employees of Patagonia. I never expected at that time that this simple book would be translated into ten languages and be used in high schools and colleges and even be influential in large corporations. Even Harvard University has done a case study on our company. 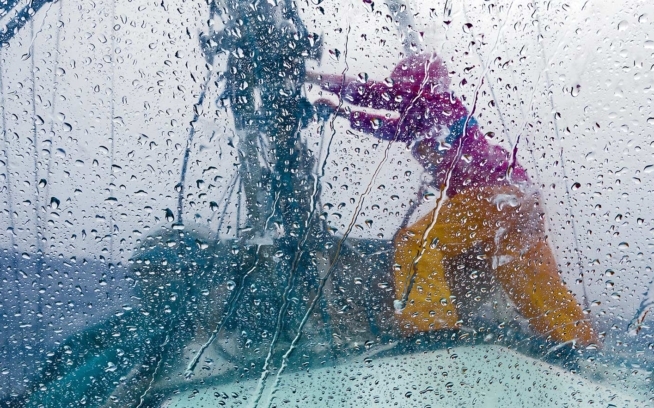 We have always considered Patagonia an experiment in doing business in unconventional ways. None of us were certain it was going to be successful, but we did know that we were not interested in “doing business as usual.” Well, we have survived and even thrived for close to half a century, even longer than that if you include our first company, Chouinard Equipment for alpinists. Patagonia Works is now the name of our company, which includes under its umbrella our clothing company, Patagonia, Inc., and a food company, Patagonia Provisions. We are also invested in several other like-minded start-up companies. Ironically, we have become the large company that we never dreamed of, nor wanted to become. Since 2005 the health of our home planet has not been doing so well. The general public in the developed world is becoming increasingly aware that our planet is getting dangerously hotter through our own doing. Yet despite the plethora of articles, books, films and warning from scientists and even the military saying that global warming is the single biggest threat to the security of mankind—governments, businesses, and you and I continue to refuse to take meaningful steps to reverse the problem. And more dismal, polls done by Gallup in 2007 and 2008 show that as many as 38 percent of the population worldwide have never heard of or have no opinion about global warming. Even though some of the world’s largest corporations have made significant efforts to decrease the environmental footprints of their companies, every global indicator of the health of our planet has continued to head in the wrong direction. The Global Footprint Network calculates that we are currently 150 percent above the capacity of our planet to replace essential “services” such as clean water, clean air, arable land, healthy fisheries, and a stable climate. When Patagonia started in 1973 the population of the earth was 4 billion, now it’s more than 7 billion and predicted to be 9 billion by 2053. But that isn’t the scariest part. At the same time, the affluence of that population is increasing 2.5 to 3 percent per year. 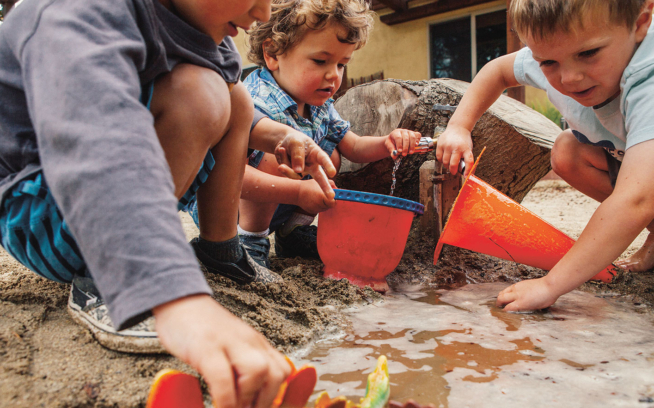 By 2050 we will be at 300 to 500 percent above the carrying capacity of our planet to renew itself. You don’t need an MBA to know that’s bankruptcy. The world economy run by governments controlled by large multinational corporations is dependent on ever-increasing growth and profits. The gains we make toward having a greener, more sustainable planet are more than erased by growth—growth is the elephant in the room that no one wants to talk about. With all these problems of global warming, the unsustainability of our resource usage, and the inequality of wealth worldwide we have the perfect scenario for a very disruptive correction in our economic and environmental model. All through history the collapse of empires has followed the same scenarios. If you consider that globalism and capitalism are one giant “empire” the consequences are profound. In my three-quarter century of doing stupid stunts, I’ve had enough near-death experiences that I’ve accepted the fact that I’m going to die someday. I’m not too bothered by it. There is a beginning and an end of all life and to all human endeavors. Species evolve and die off. Empires rise then break apart. Businesses grow, then fold. There are no exceptions. I’m okay with all that. Yet it pains me to bear witness to the sixth great extinction, where we humans are directly responsible for the complete destruction of so many wonderful creatures and invaluable indigenous cultures. It saddens me especially to observe the plight of our own species; we appear to be incapable of solving our problems. As the evils in society become stronger and more numerous, we recognize that as a larger and more influential company our responsibilities to society and our efforts to be an even more responsible company have also increased. The purpose of the revised edition of this book is to share what we have done in the last decade and what we plan to do in the decades ahead to achieve our goals. 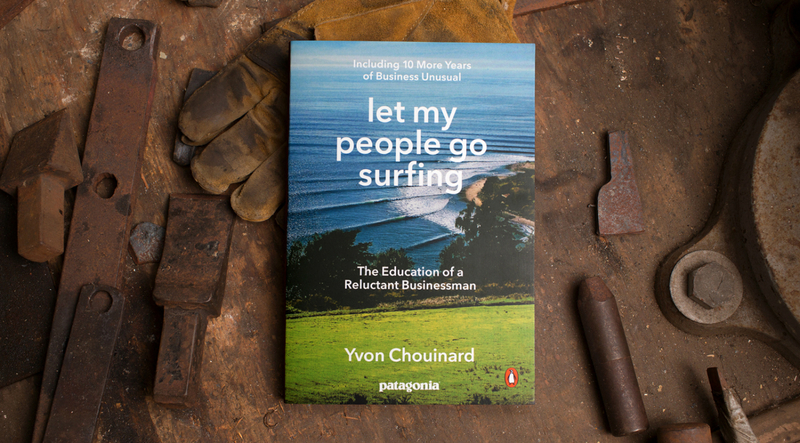 Let My People Go Surfing (Including 10 More Years of Business Unusual) is available now at patagonia.com and these booksellers: Indiebound, Amazon, Barnes & Noble, Powell’s and BAM!